Using the highest quality materials available on the UK market today, every fitted bedroom installation is handmade to your unique requirements and specifications. If you are looking for any thing from a real wood finish to a bedroom that matches the colour your favourite pair of shoes, we will be able to satisfy you. 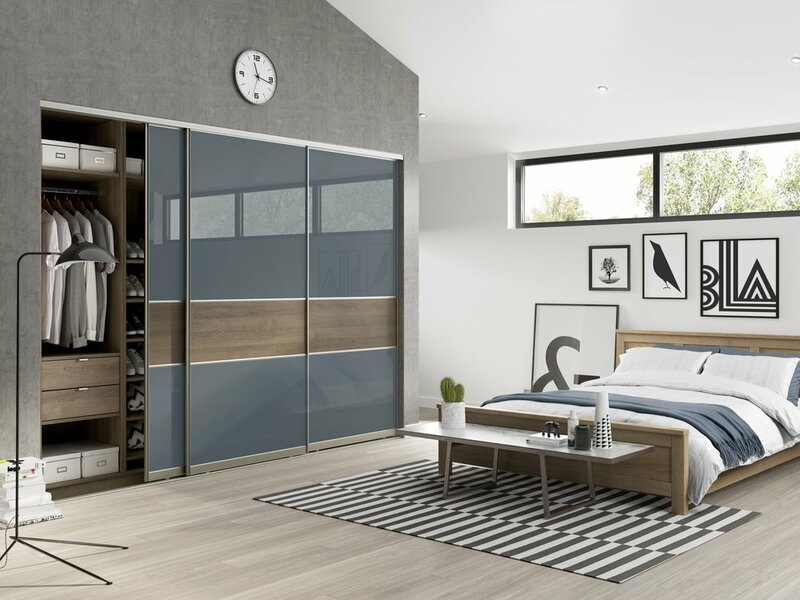 MPbedrooms will maximise your storage potential even in an unusual and challenging space. There are a wide range of options always available be it sliding, push to open or soft closing doors and drawers, high gloss or spray finishes as well as comprehensive range of handles.